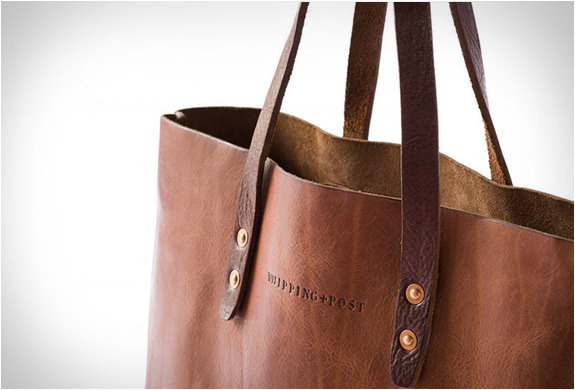 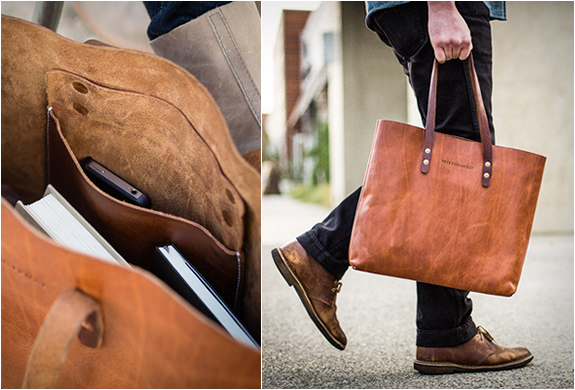 Our friend Ryan Barr from Whipping Post has added a new product to the line of vintage bags. 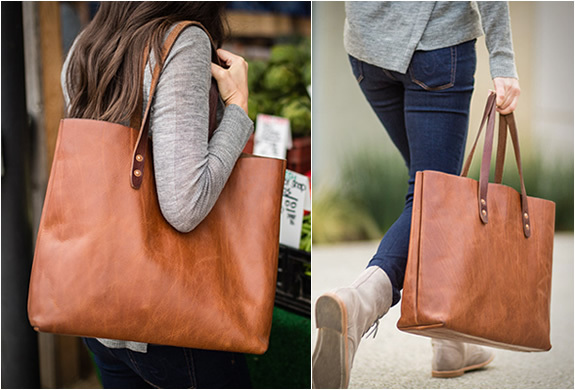 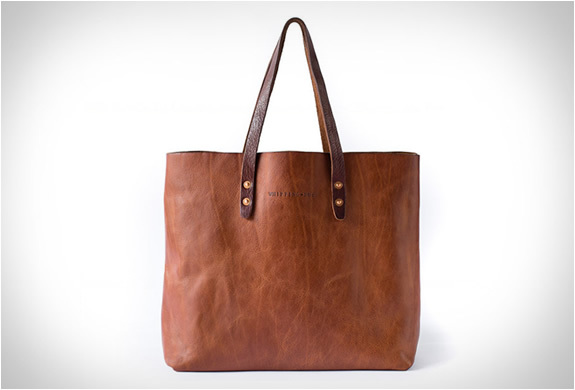 The stylish Vintage Tote Bag is as Ryan calls it "the Swiss army knife of bags", a bag everyone should have, a bag with so many uses, whether your´re going to the market, to work, or a weekend trip, this is a bag you can just trough your stuff in and go. 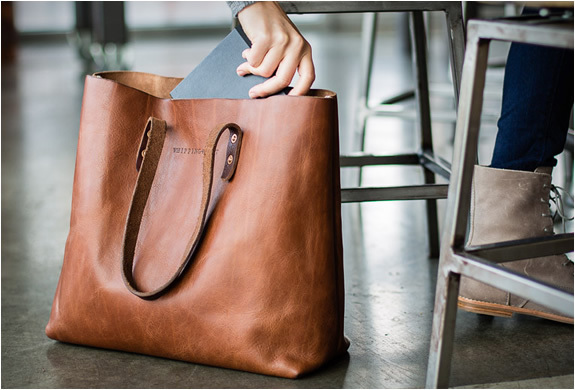 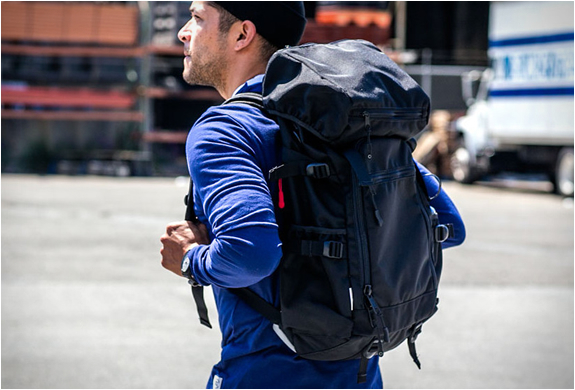 Because it´s so versatile and created for daily use, the unisex bag is made from great quality, long lasting materials that age beautifully.